Our Postsaver sleeves will extend the lifespan of your timber fence post. 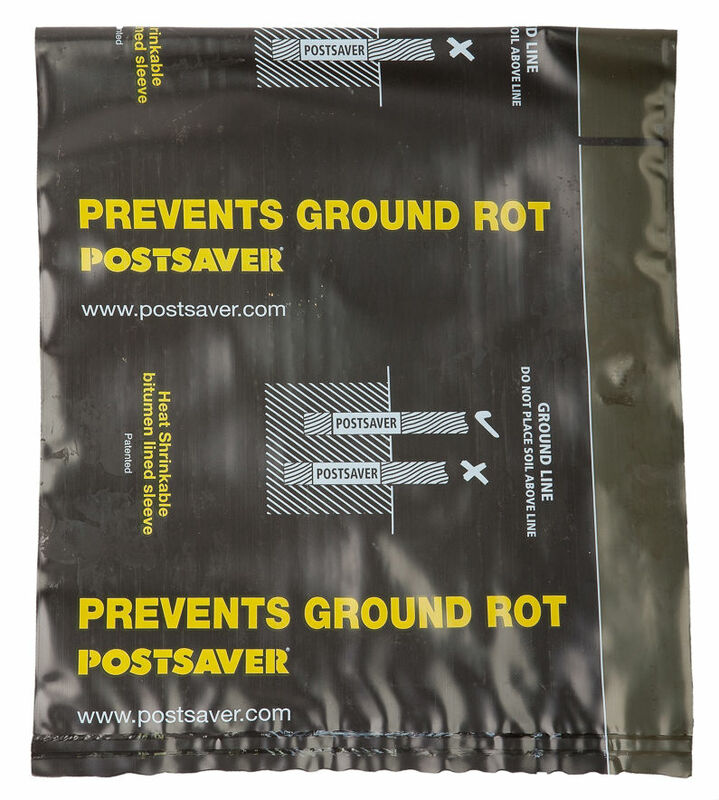 Postsaver sleeves exclude conventional ground line rot and decay in your fence or gate posts increasing their life by 2x. Save time, money and hassle by using these simple sleeves. Postsaver sleeve will prevent your timber fence posts from troublesome decay, rot and termites. The sleeve is installed prior to fence post installation.